This is our 18th year. Because we have worked very hard to achieve the above stated promises, it just keeps getting better for our members. 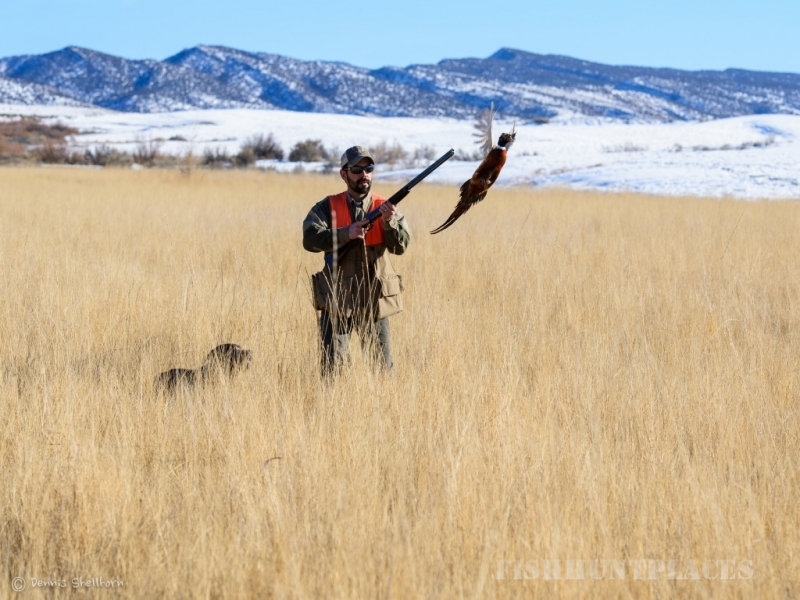 We pride ourselves on providing the finest pheasant hunting that there is in this part of the country! 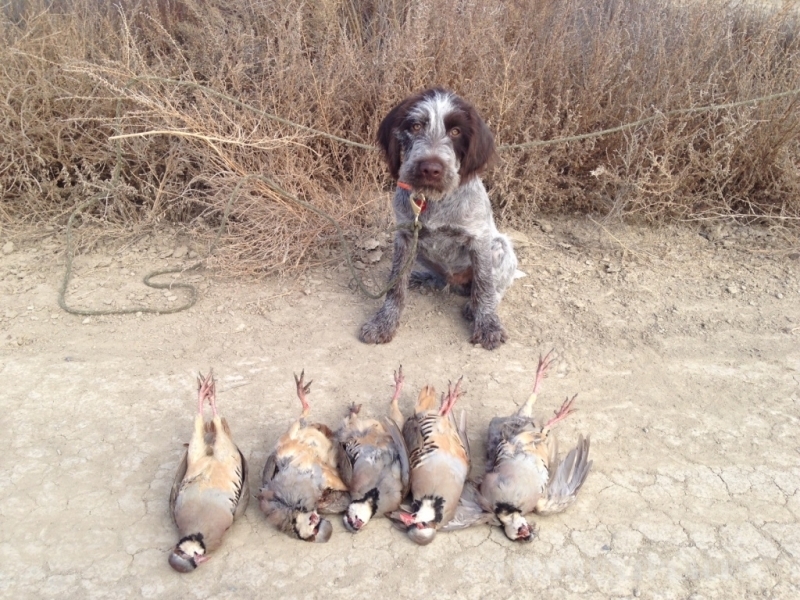 It is always our privilege to assist our members and their guests to the best upland game bird experience possible. There are a limited number of memberships available and, when they are filled, we will be taking new memberships only if and when openings become available. 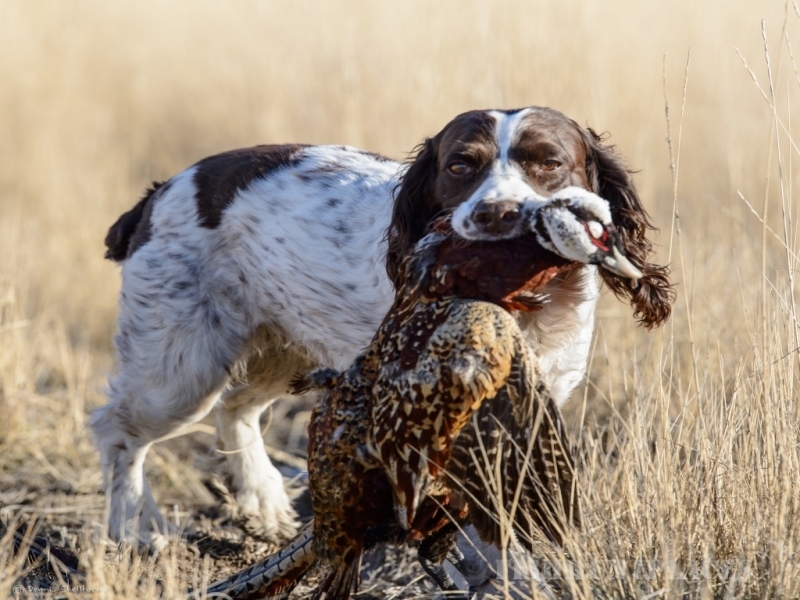 If you have a love for pheasant hunting or like the idea of spending quality hunting time with your family, friends or business associates, this is a remarkable opportunity. 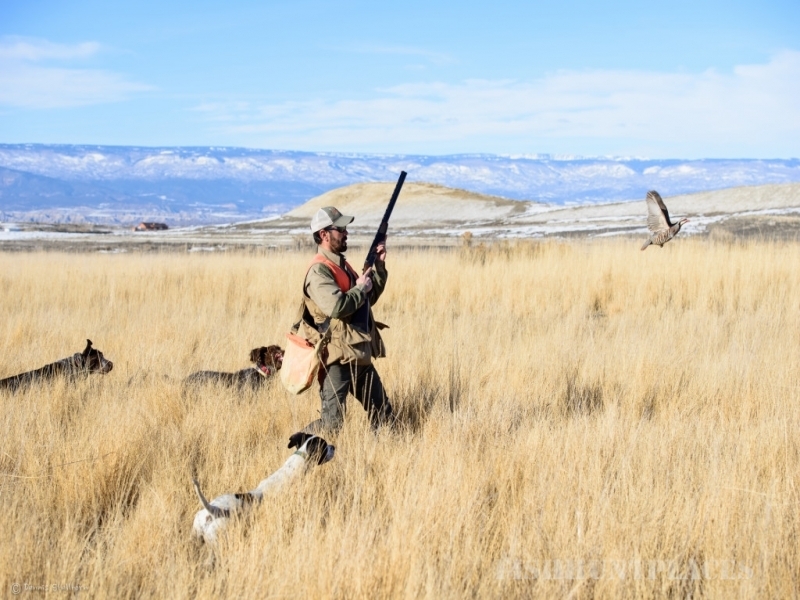 Your membership gets you into an established, premier hunting club that will only get better as time goes on.